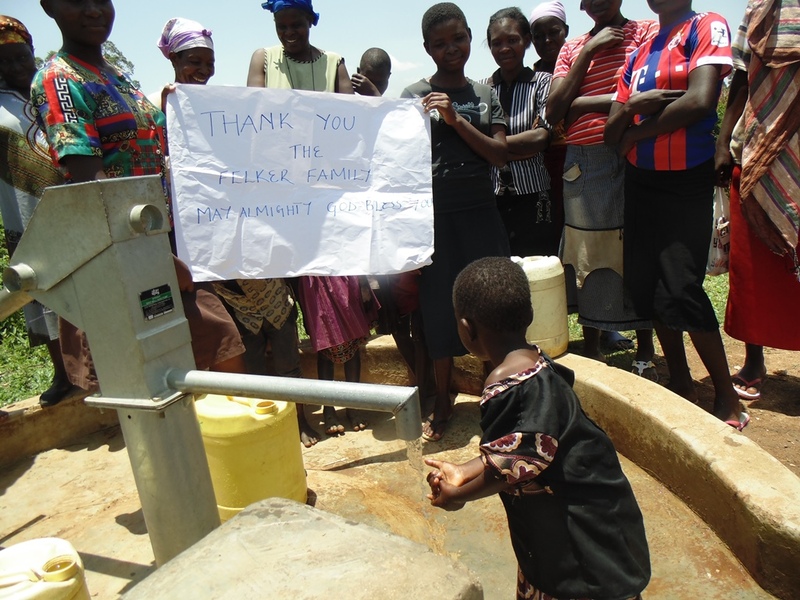 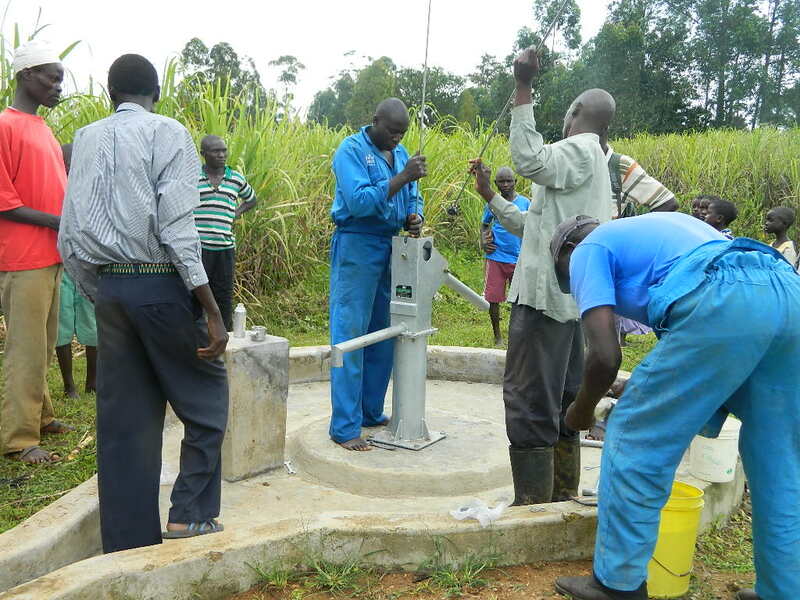 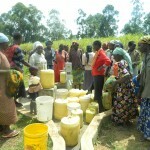 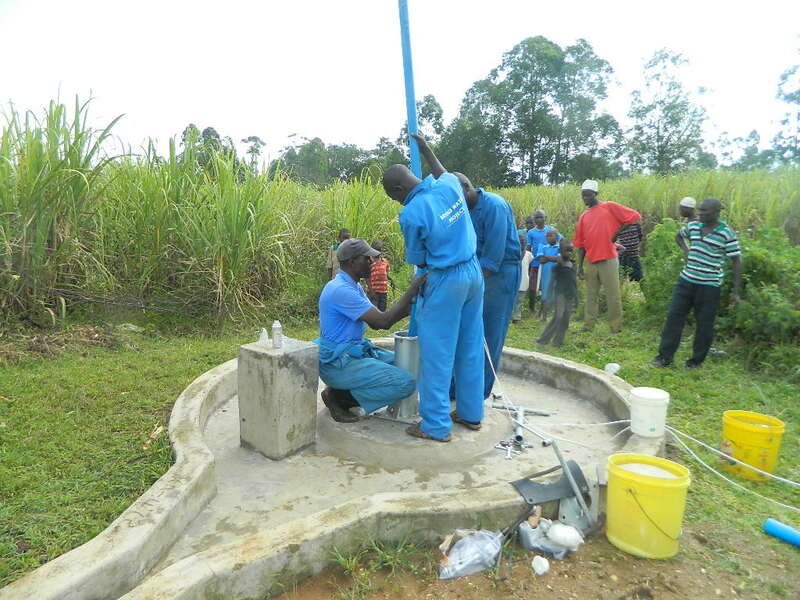 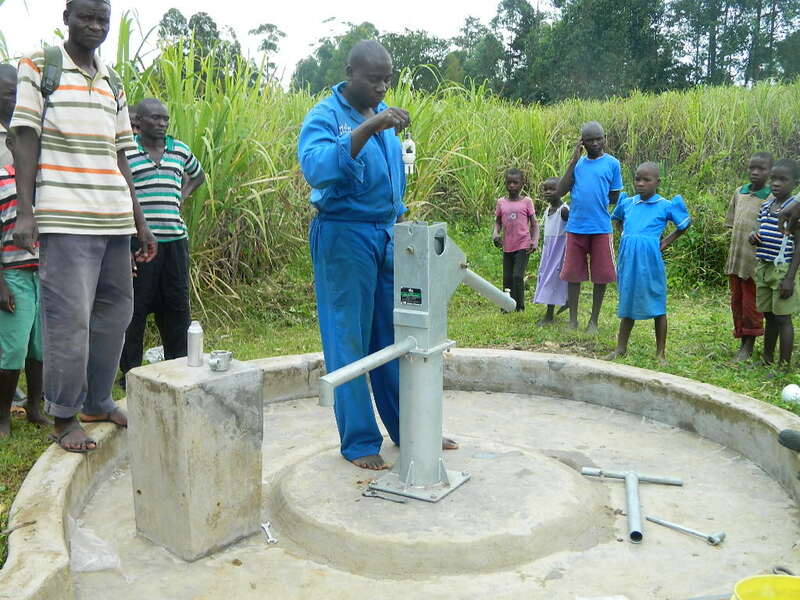 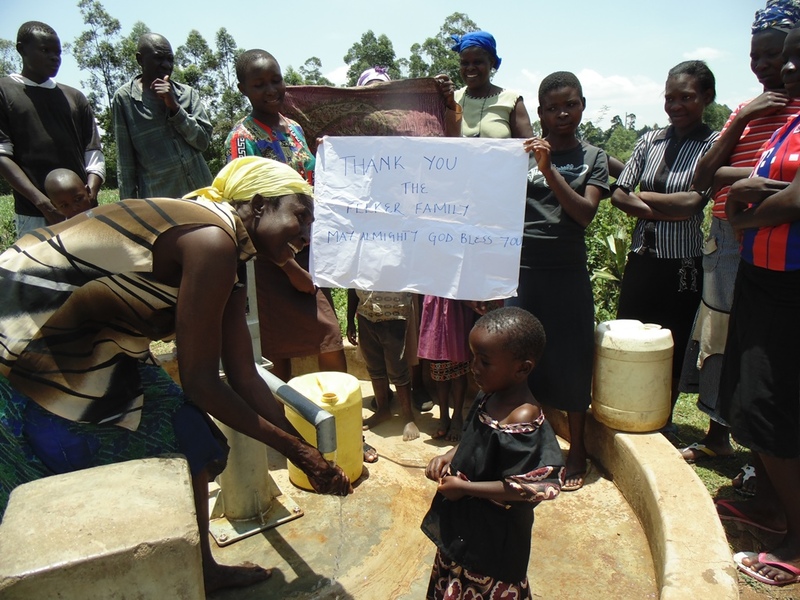 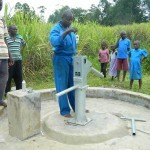 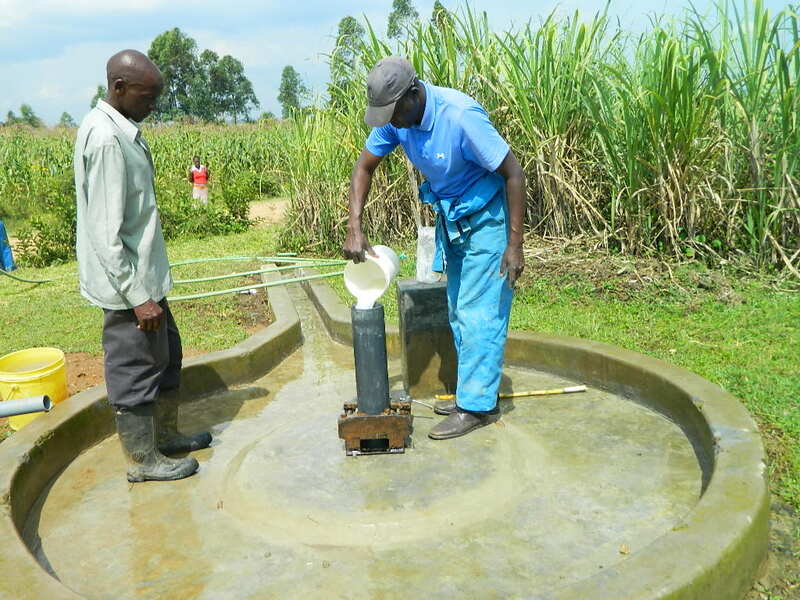 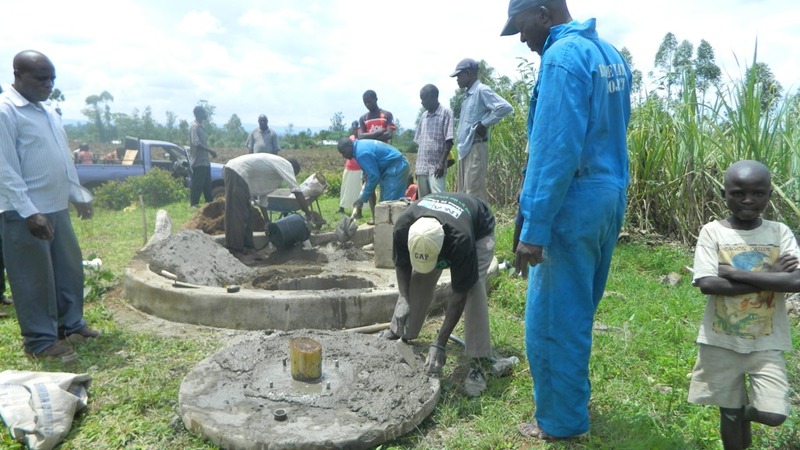 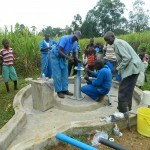 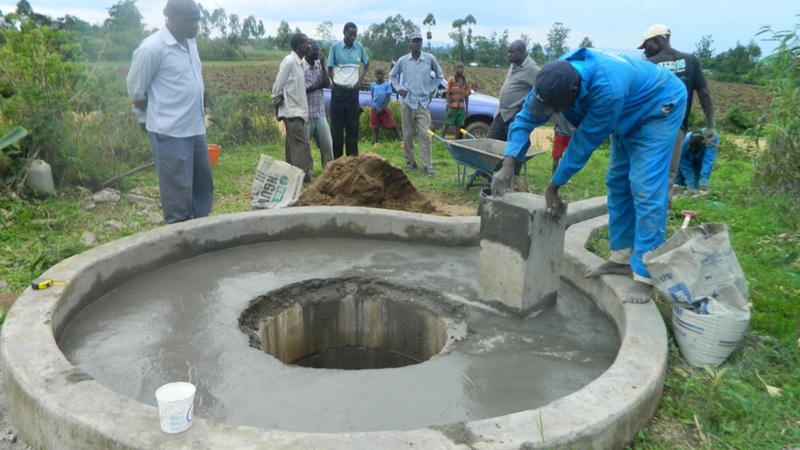 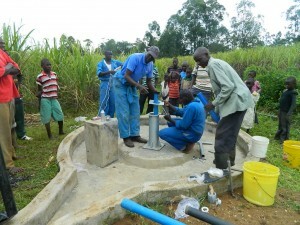 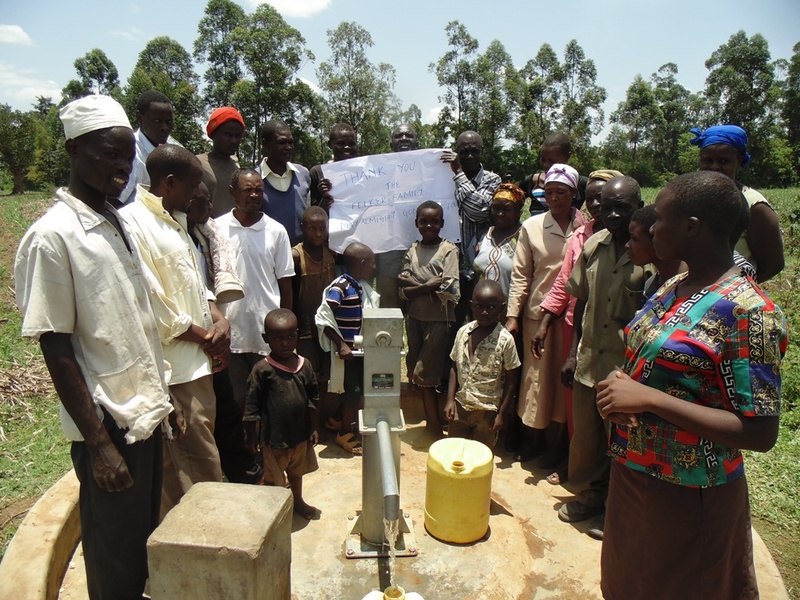 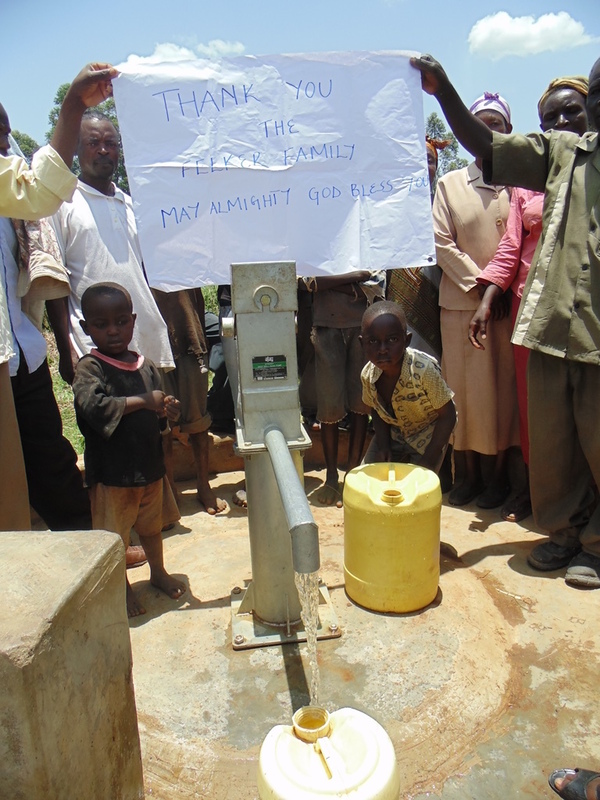 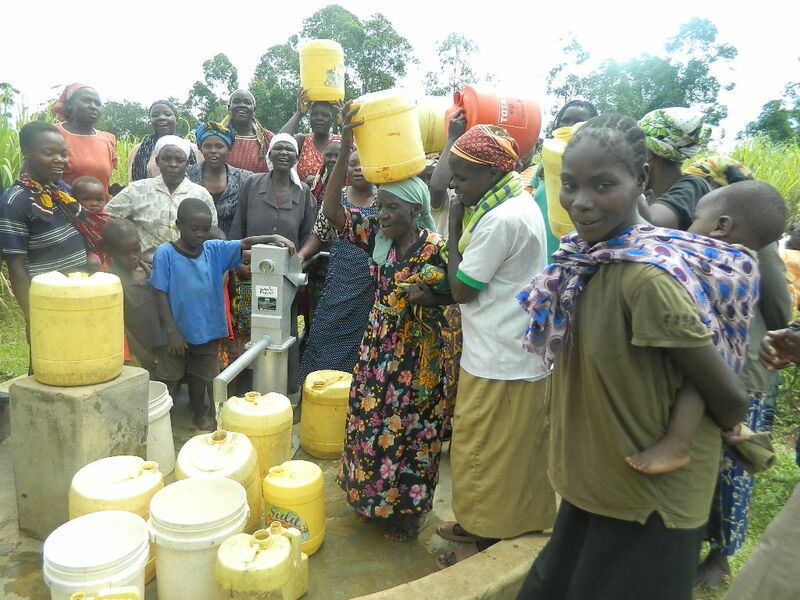 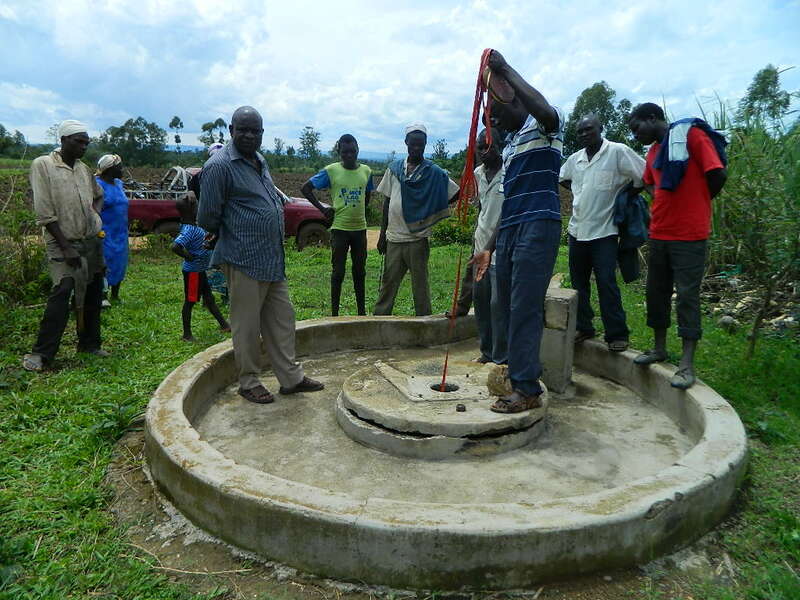 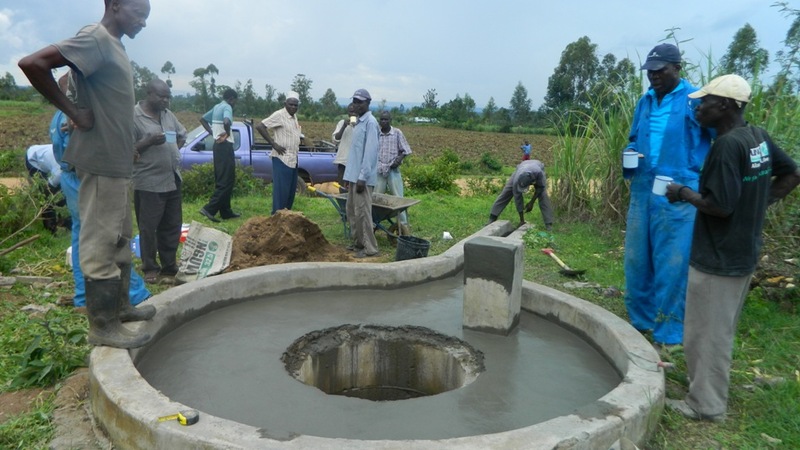 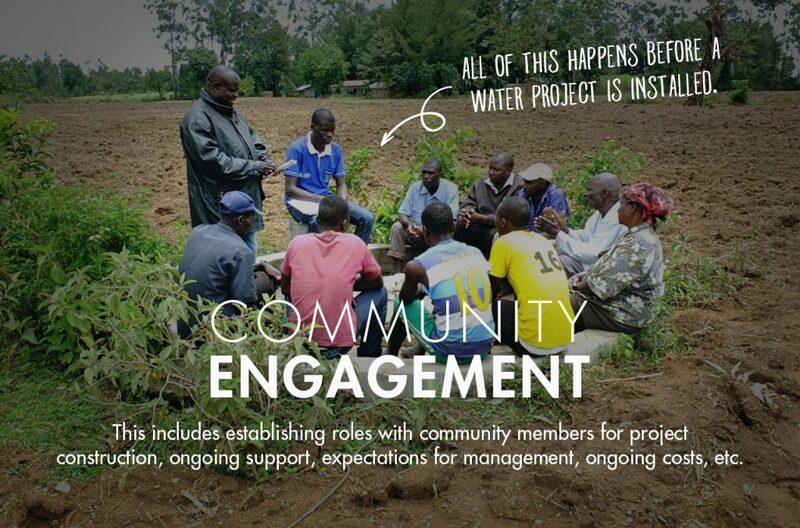 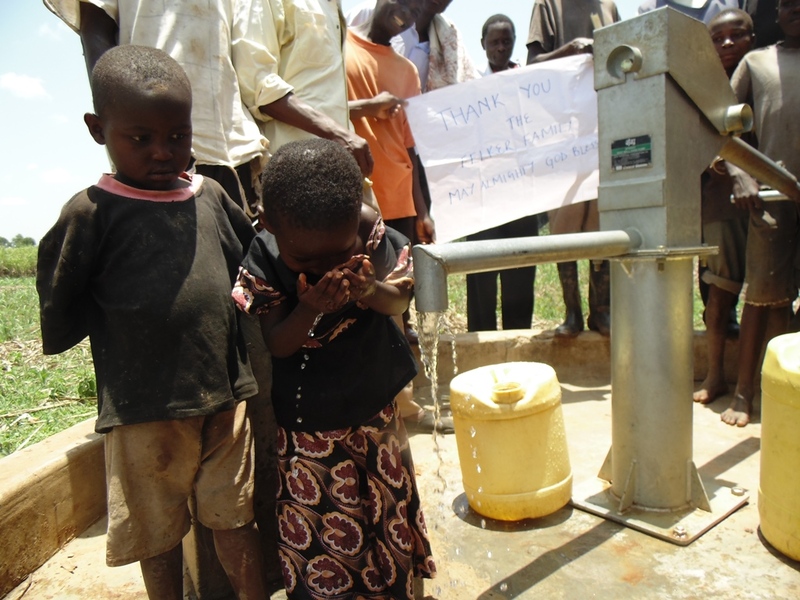 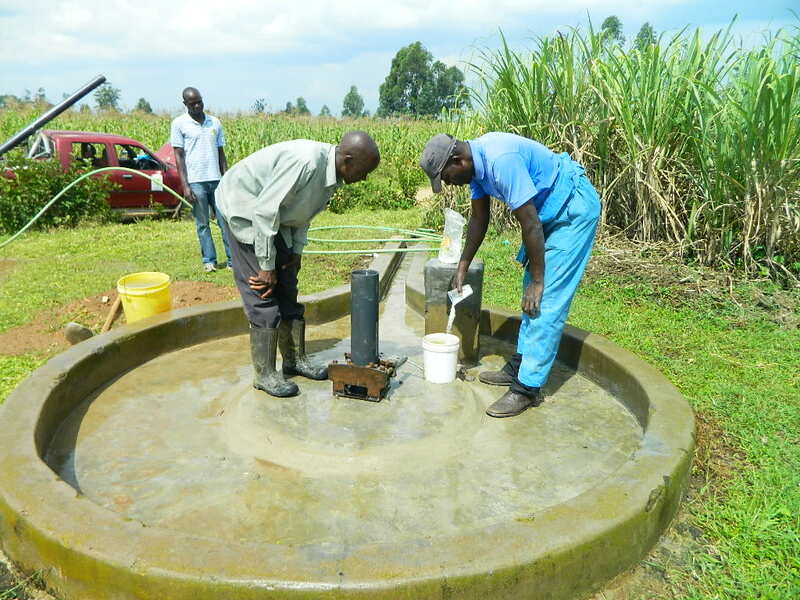 Back in March of this year, we introduced you to Burundu Community as a project began to rehabilitate a well. 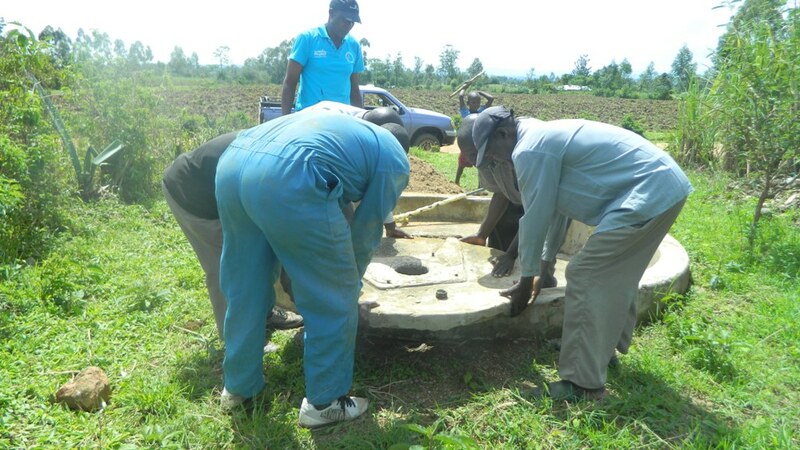 Unfortunately, in May, we shared that the well in Burundu had been irreversibly damaged by vandals who filled the well shaft with rocks and other debris. 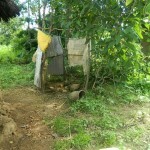 That original project can still be seen here. 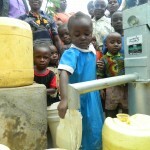 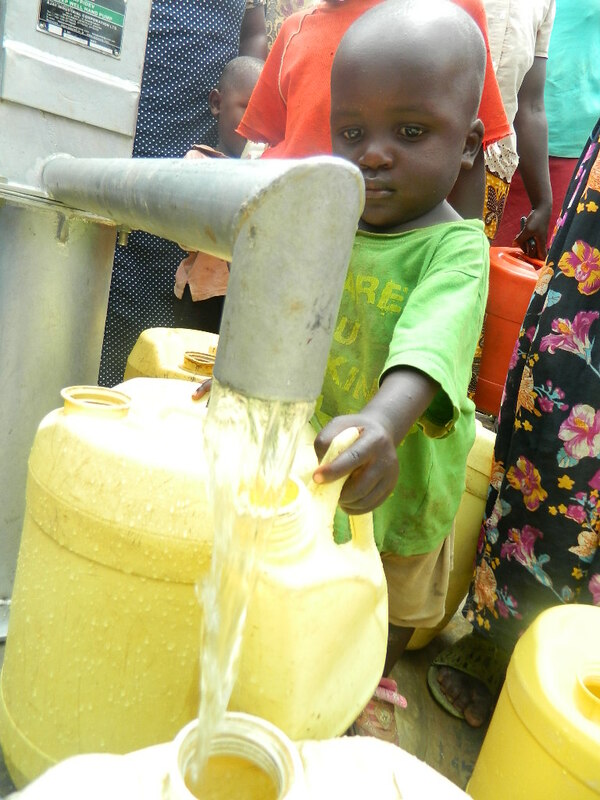 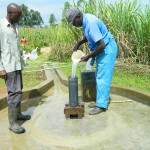 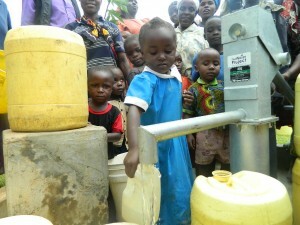 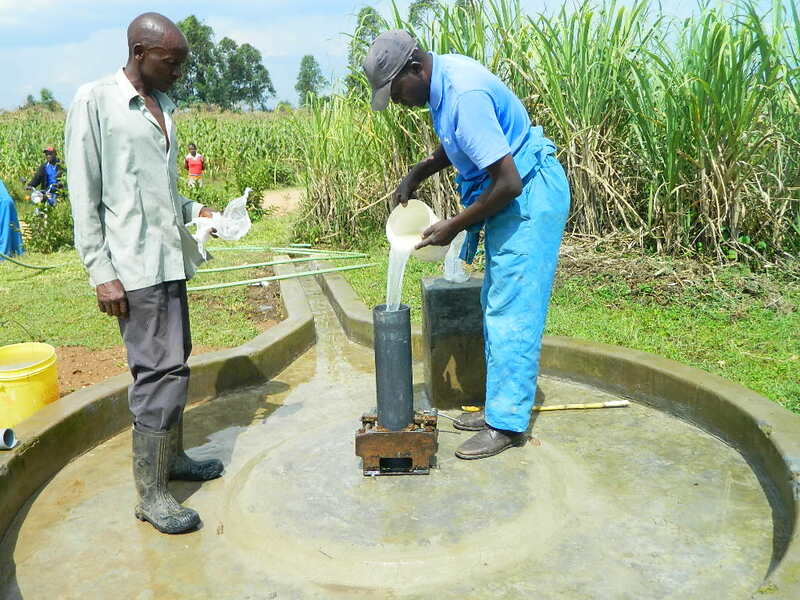 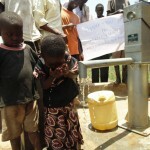 We still hope to be able to go back to Burundu in the future to provide a source of clean water. In the mean time, we have worked with Bridge Water Project, one of our partners in Kenya, to move forward with a project at another community, making sure your hard work and contributions accomplish the goal we all want, bringing relief and unlocking potential for a community in need. 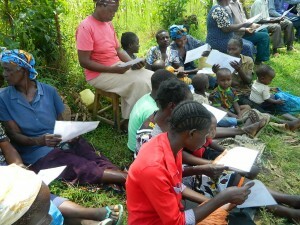 We are very pleased to introduce you to Mutsuma Community! 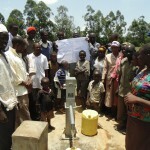 Mutsuma community well was drilled in the year 1986 by the help of the Kenya Finland company (KenFinCo) The main aim of drilling the well in this community was to help the community members, especially women and children, have access to clean and safe water and also to improve their hygiene and sanitation condition. 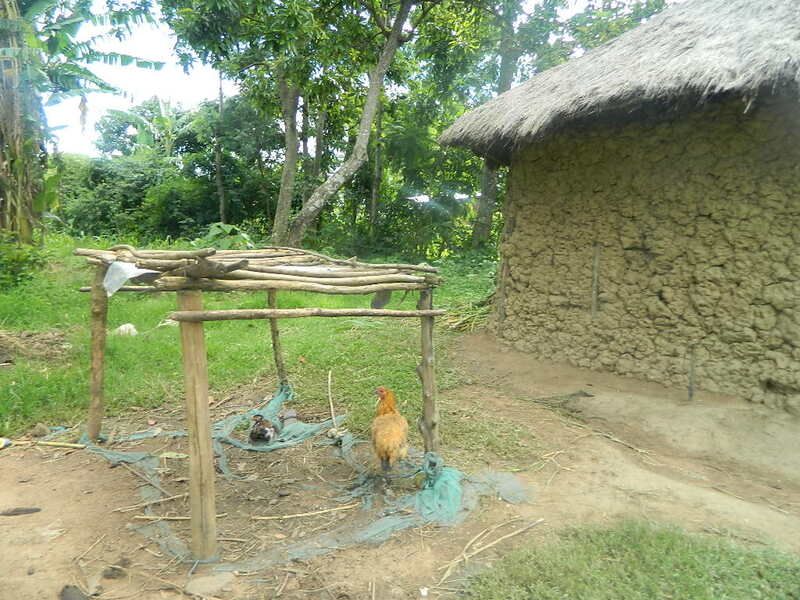 The community does cash crop farming and livestock keeping, which provides them their daily income. 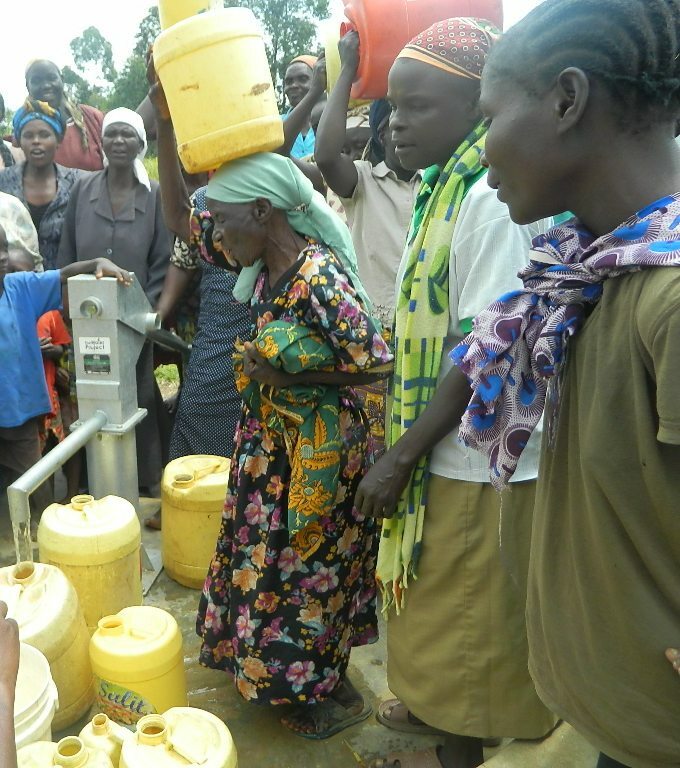 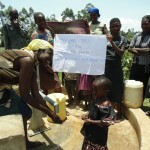 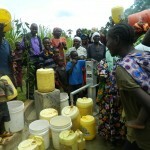 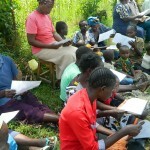 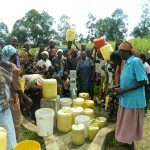 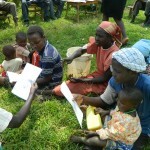 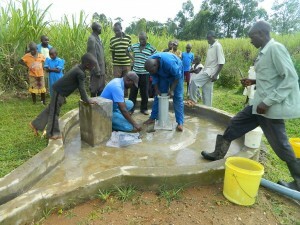 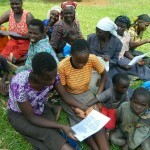 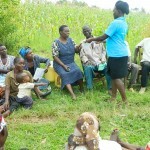 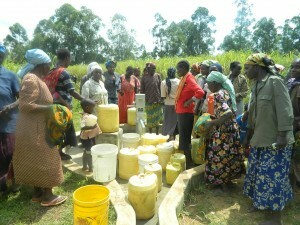 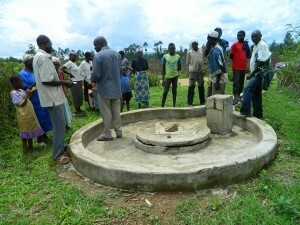 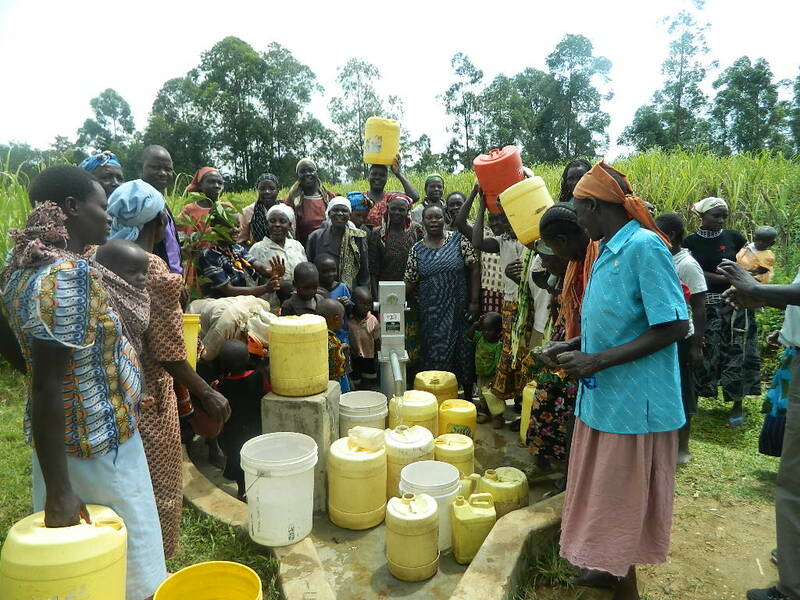 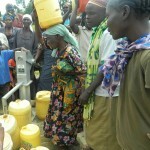 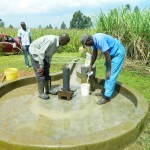 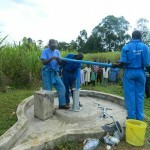 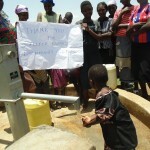 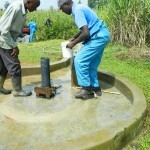 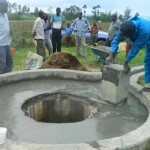 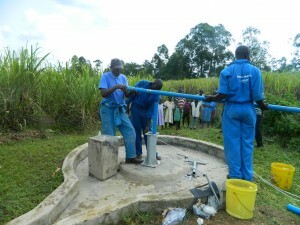 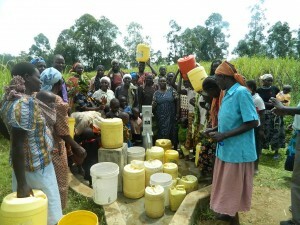 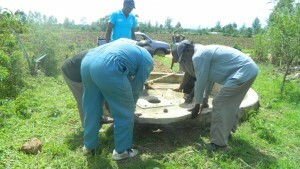 Since the well was drilled, the community members enjoyed its services. 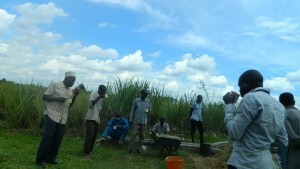 Most of their shambas (farms) are full of sugarcane plantations. Out of the project’s income, the community members collected money which in turn was used to do merry-go-rounds (community group savings and lending) to feed the disabled, elders, and other vulnerable people in the village. 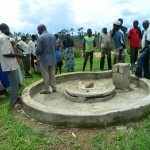 The well seized in the year 2001 whereby it was vandalized by unknown people. This drove the community to go back to the stream and their farming projects were no longer viable due to lack of sustainable water supply, causing an increase in the poverty level. 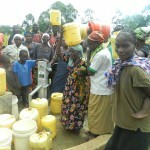 The community has a spring whereby they currently fetch their water, and it is approximately 2km away. 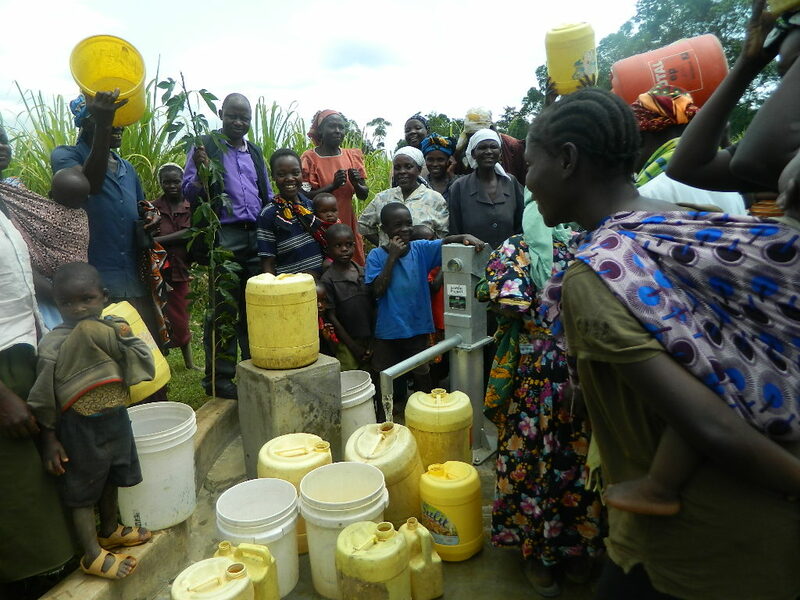 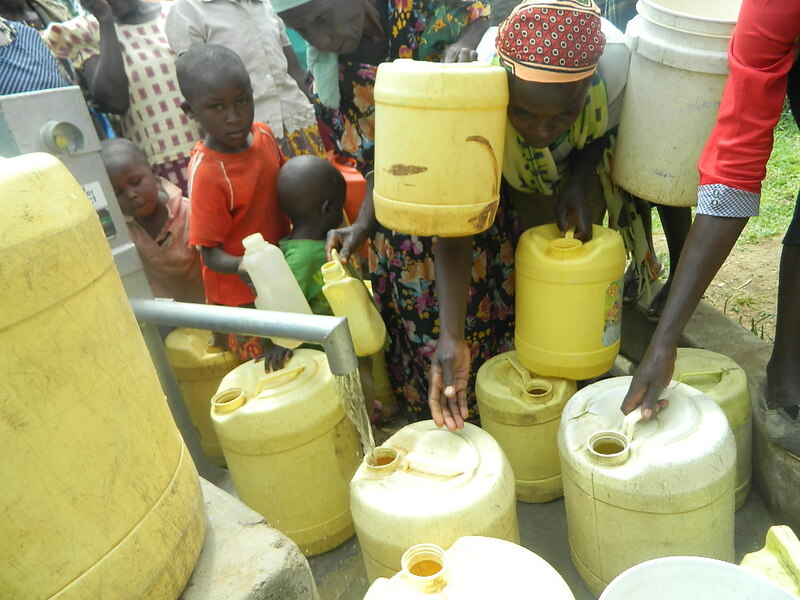 The water source is not reliable since it is seasonal, and the long queues bring conflict among women and children who are waiting many hours to fetch water for their family. 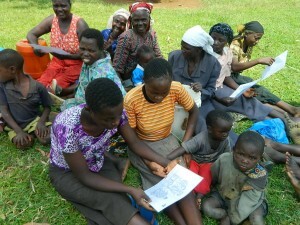 The community has 30 households, each having 5 to 10 members. 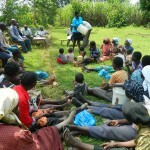 This totals up to a population of approximately 200 people. 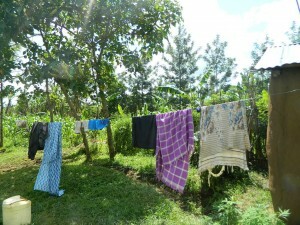 Although community members don’t have knowledge of proper hygiene and sanitation practices, at least some homes in this community have tried to observe the aspects of hygiene and sanitation. 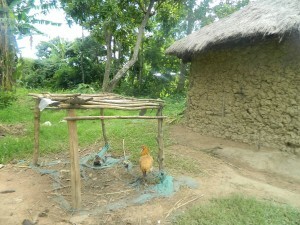 Some homes have a latrine, bathing room and utensil rack made of local materials like wood, mud and grass. 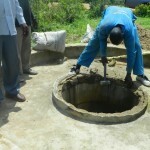 The latrines holes are not covered and also not cleaned on daily basis. No hand washing is practiced either. 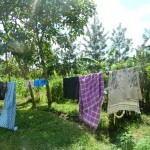 Some families have clothes lines while others do not. 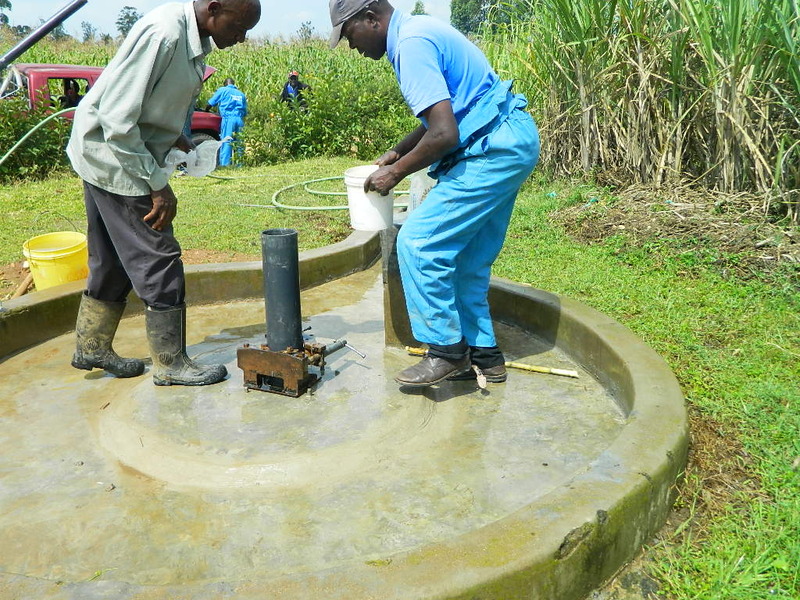 Even though the community members understand the importance of treating water before use, none of them treats water by any of the water treatment methods. 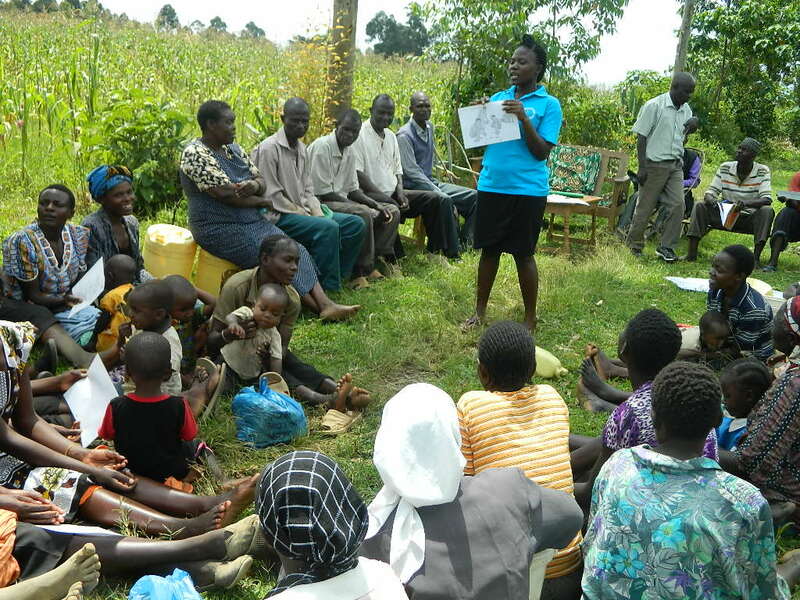 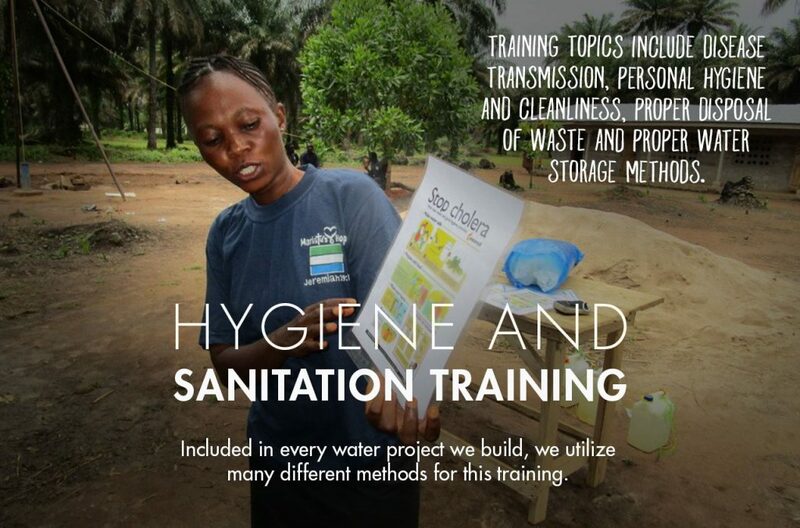 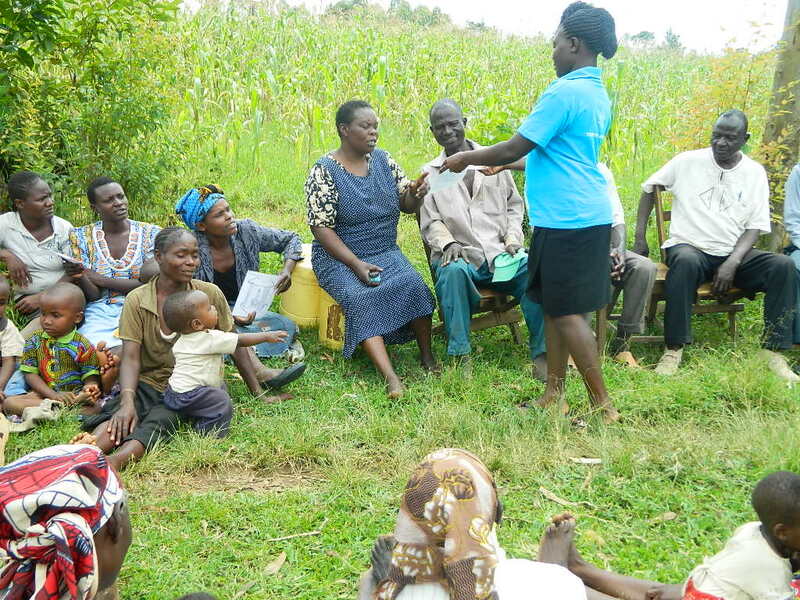 There is need to conduct a training on behavior change for this community so that more good hygiene and sanitation practices are put into action. A safe and sustainable source of water is greatly needed in this community, mainly for the purposes of farming and hygiene and sanitation. 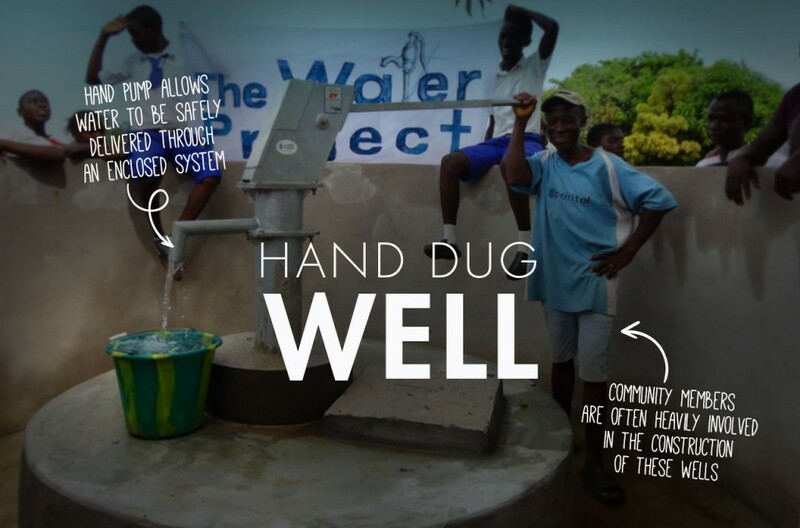 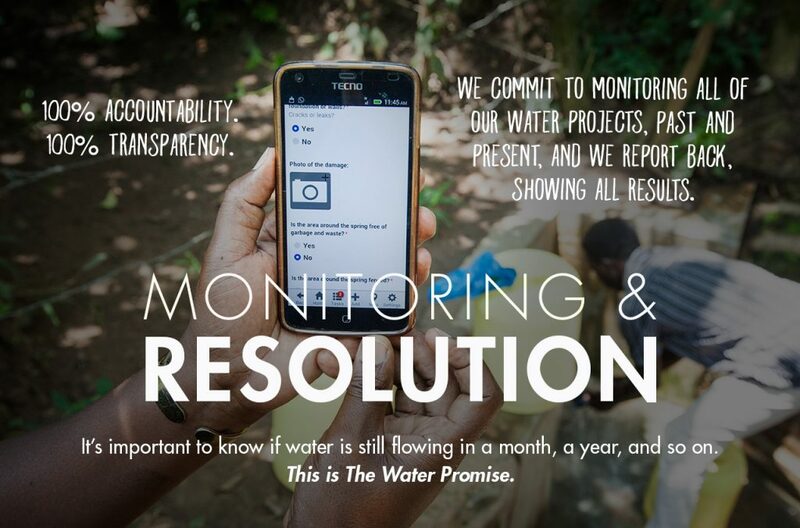 With this in place, there shall be fewer outbreaks of waterborne diseases, a decrease in poverty level, and minimized chances of conflicts among people in this community. 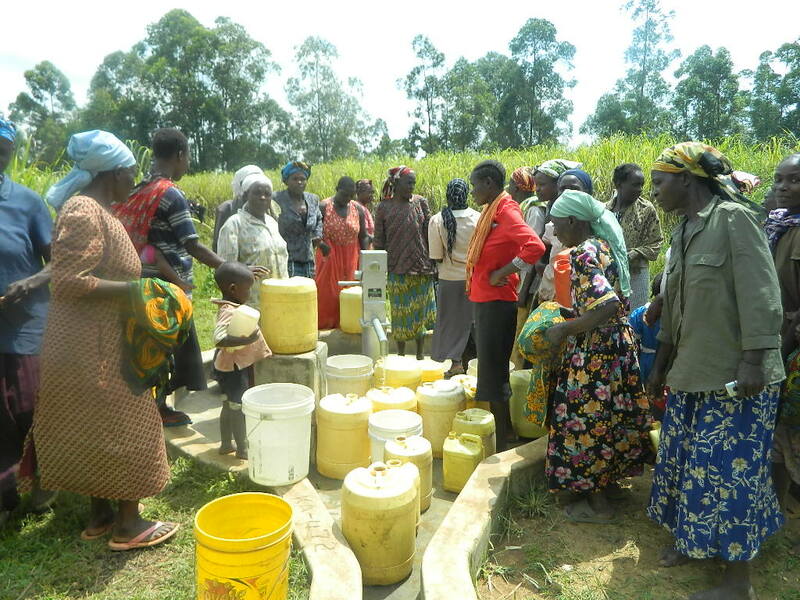 Mutsuma community members will be the beneficiaries of this project, more so for women and children who compete at the spring to fetch water first for their families. 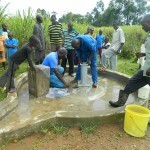 Since the initial water committee that was set apart to oversee the operations and maintenance of the project failed, the community members have the obligation through the help of Bridge Water Project staff to form a new water committee that will fully stand in to ensure proper sustainability of the new water system that is yet to be installed at the rehabilitated well. 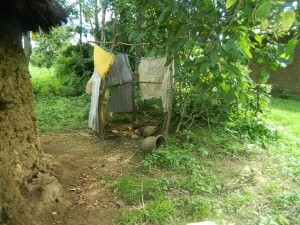 Most of the community members in this community lack knowledge of proper hygiene and sanitation practices. 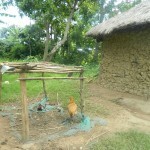 They practice bad hygiene, claiming to be following what their elders used to do. 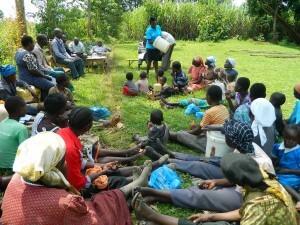 To remove this attitude from among them, Bridge Water Project carried out hygiene and sanitation training. Most of the members in this community have a negative attitude towards cleaning their latrines. 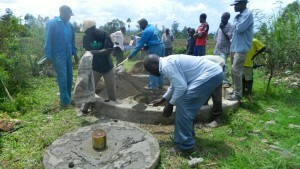 They believe that it’s a waste centre so it cannot be cleaned. This results in diarrheal and water borne diseases because the smell from the unclean toilets pollutes the environment and brings flies all over. 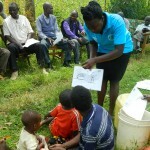 Flies are believed to be the main cause of cholera, Typhoid and diarrhea. To bring the positive mind to them, BWP facilitators explained the advantages and disadvantages of using toilets and urged the community members to maintain cleanliness and make use of latrines so as to curb the spread of diarrheal diseases. 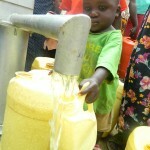 Hand washing was poorly done. 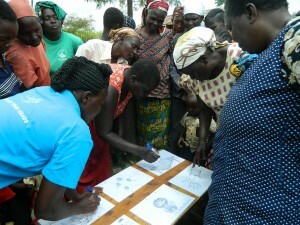 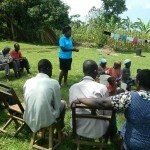 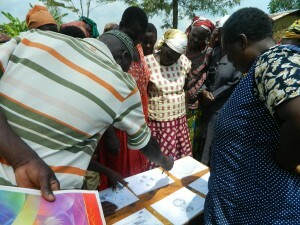 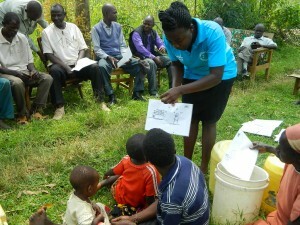 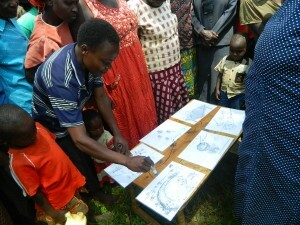 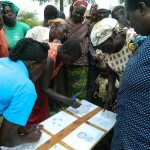 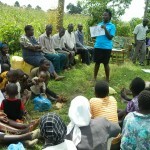 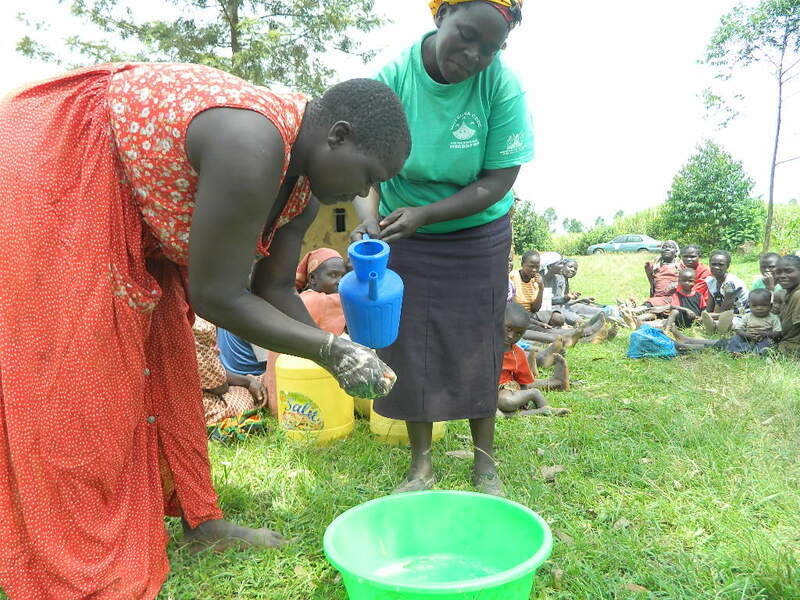 Community members were able learn the techniques of proper hand washing. 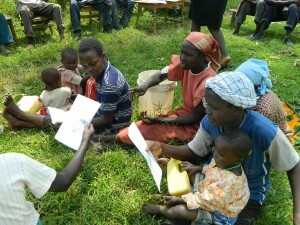 They were surprised to learn that ash can be used for hand washing when you cannot access soap and warm water. Also they should scrub their hands thrice with soap and running water. 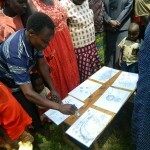 This was emphasized through a demonstration. 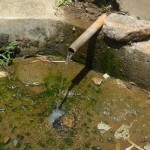 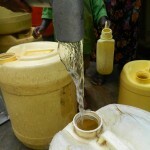 The poor storage of drinking water leads to higher chances of contamination. 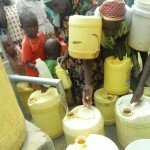 Many households in this community don’t have knowledge or proper facilities to store water. 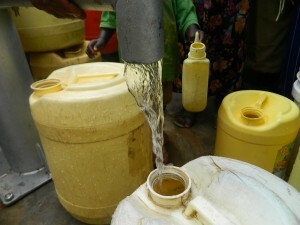 Some store water in dirty jerricans which have no lids; others don’t cover the container on the way from the source. 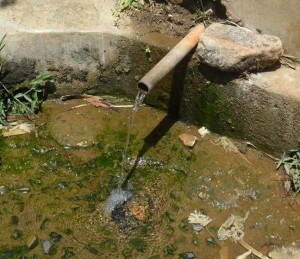 Methods for taking drinking water are poorly done since they use the same container used for scooping water for drinking purposes. 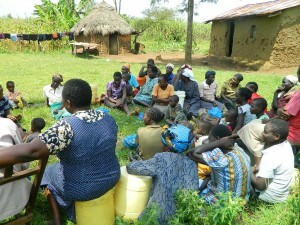 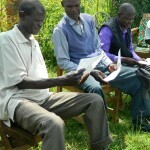 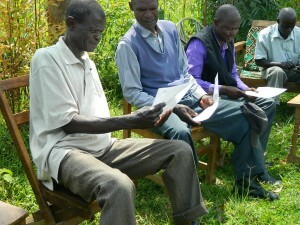 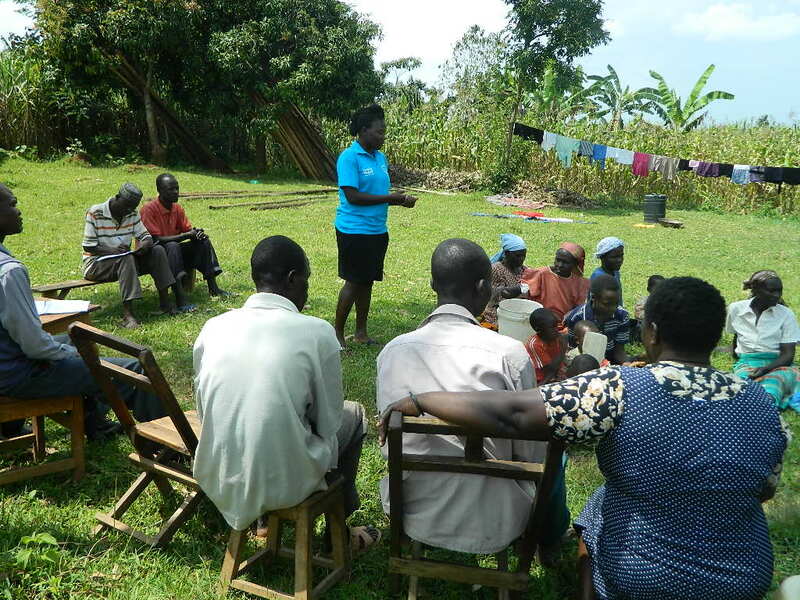 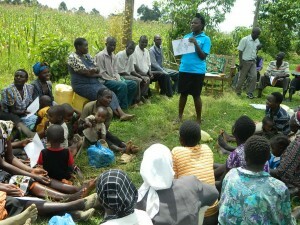 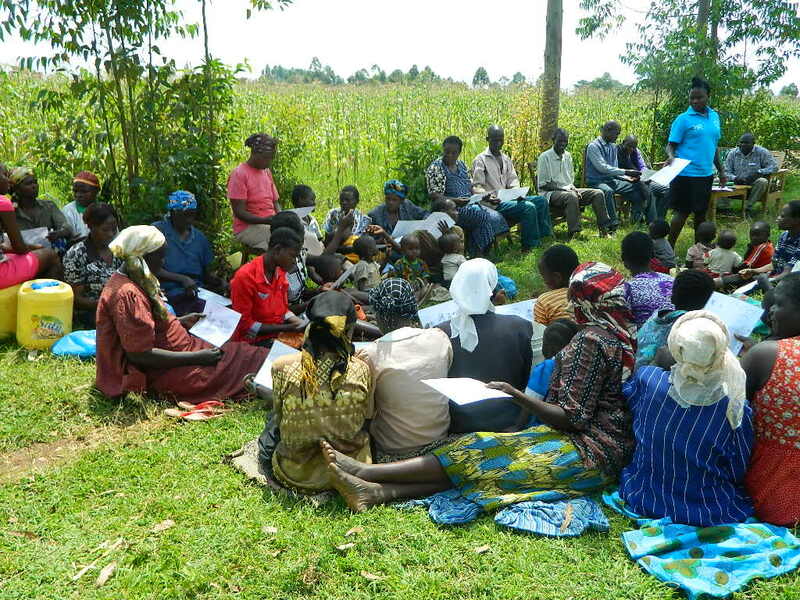 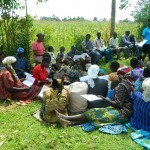 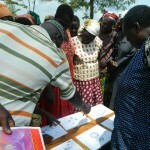 Through discussion they learned the best ways of water storage as well as its treatment methods. The Community members were given a chance to identify some of the Good and Bad hygiene practices that they use daily in their community through a set of posters. 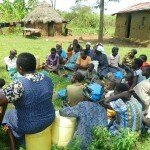 It was evident that most of them practice bad hygiene and sanitation due to ignorance and attitude. 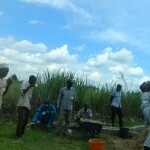 The community members were involved in making this well work before the masonry team went to the site. 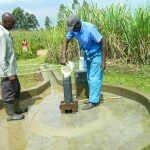 They took the iniative of cleaning the well because people had thrown in sugar cane peels. They did that as a show of commitment towards their well. 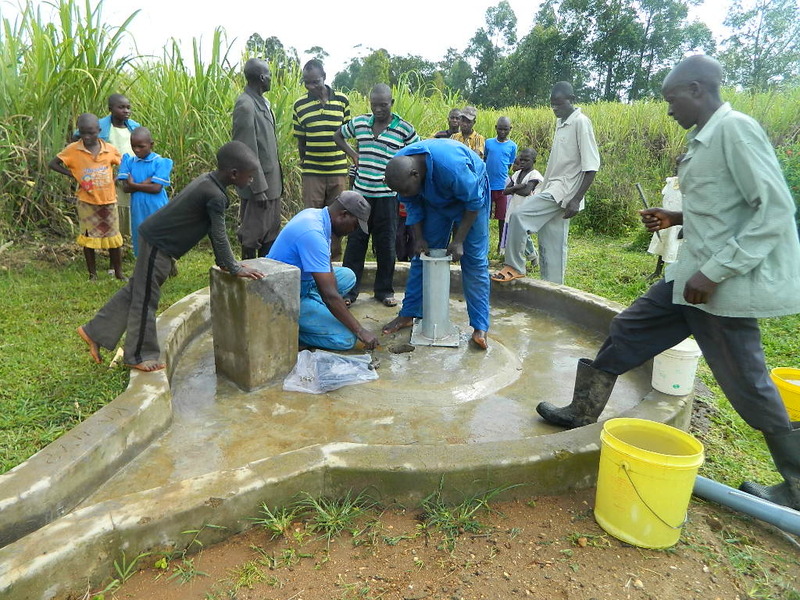 The BWP team arrived at the well, eagerly awaited by community members who helped them to remove the heavy culvert lid from the well to allow them start their cement work. 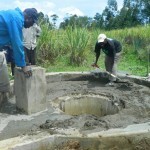 The whole well pad was reconstructed to allow an affridev pump fit on the well. 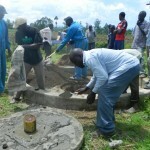 The community helped on the construction work. 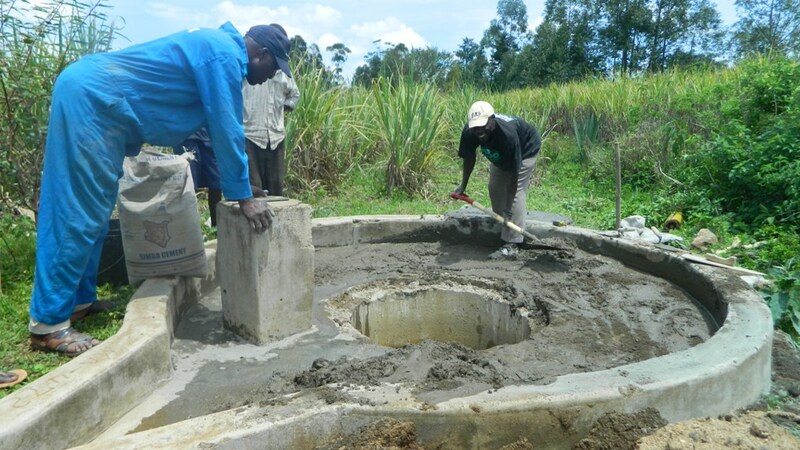 The mixing of the sand and cement was assisted by the community members, with close supervision from our masonry team, and there after plastering was done. The well pad was then left to cure for some days. The team went back to flush the well. 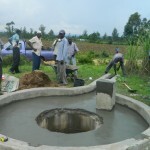 This was done to remove the water that had stayed in the well for long time and the remaining dirt particles so there would be room for fresh water recharge to take place. 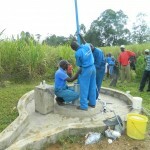 Chlorination was then done before the pump was installed. 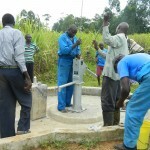 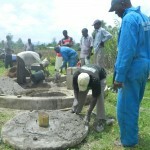 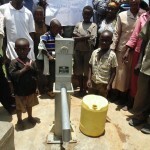 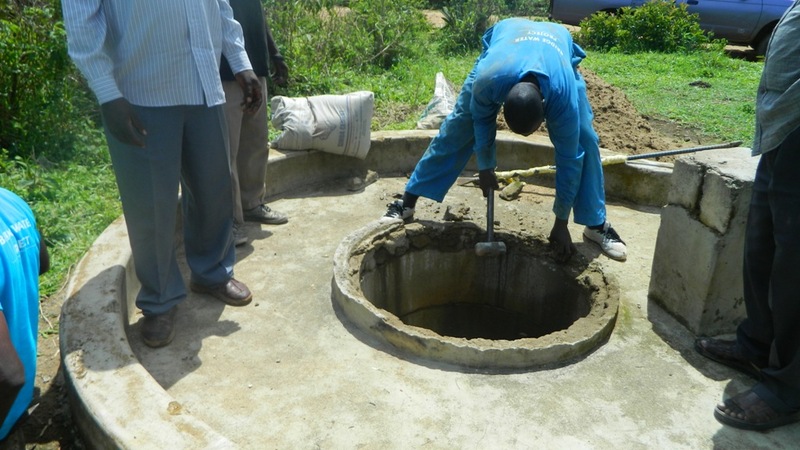 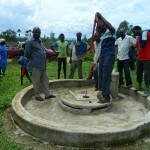 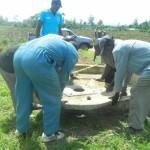 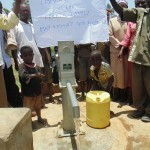 An afrridev pump was installed and finally the well was handed over to the community. 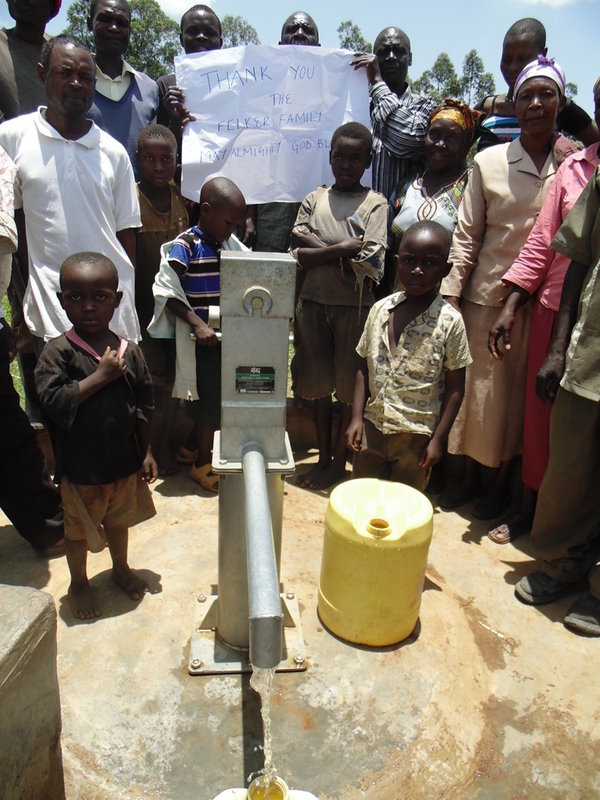 We are excited to report that, thanks to your willingness to help, Mutsuma Community in Kenya has a new source of safe, clean water and a critical understanding of proper sanitation and hygiene practices. This project is a replacement for a failed project at Burundu, which can be seen here. 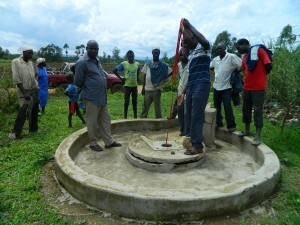 For this new project, we just posted a report including information about the community, GPS coordinates, and pictures. Take a look, Thank You for your patience, and Thank You for your help!